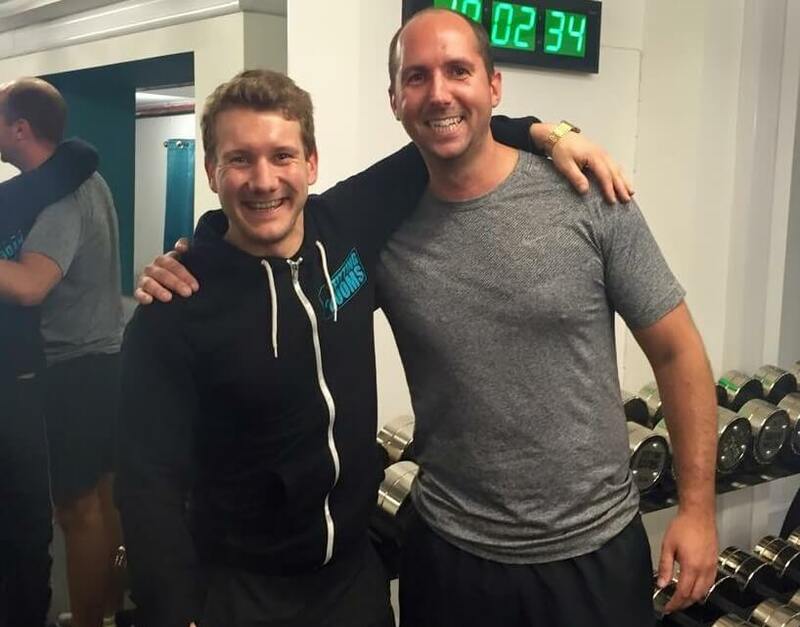 I have been training in the shared personal training sessions every Monday and Wednesday evening, since October 2015, with Steve. These are fantastic sessions and never in a group of more than 4, and often just 2, so the attention is really focused on each individual making it incredibly effective. Steve is a very dedicated personal training guru and everyone who takes part in the group PT sessions leave at the end having had a great work out. I have started to notice significant changes just in the short time I have been doing these and I look forward to continuing. Not only is it a great work out (I find it more productive than when I have had 1 on 1 PT sessions at other gyms) but it is also good fun and it is good to have other people taking part so you can push one another. Furthermore it is fantastic value for money when you compare this with your average 1 on 1 PT session in a big brand gym and the results are a lot better for me too. I am a huge fan of the Shared PT training and couldn’t recommend it highly enough!